For the longest time, the Indian expat community has formed a large part of the country’s total population, along with a variety of other expat groups. While this has been viewed by the government as one of the main issues it needs to deal with over the course of the next five years, the diplomatic ties between Kuwait and India has forged new agreements, which will benefit nationals from either countries who have businesses to conduct in the other, or have the need to travel or fly through them for special purposes. This is particularly relevant, since the Kuwaiti government has recently imposed new immigration procedures for expats in the country during the early part of this year. 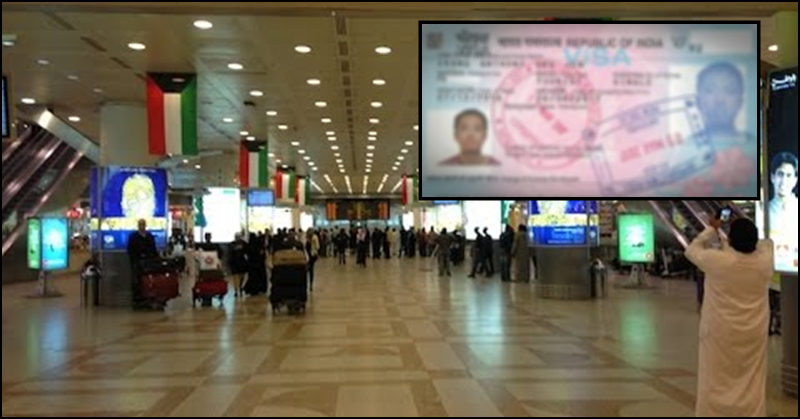 The Ministry of Foreign Affairs revealed that the agreement signed by the governments of Kuwait and India regarding the mutual exemption of entry visa for diplomatic, official, and ‘special’ passports has been put into effect since February 19, 2019, according to a report by the Arab Times. The said decision was based on the provision of Article 12, Paragraph 1, of the agreement signed by both governments back in October of last year. The first article of the new agreement states that the passports that are subject to its provisions are diplomatic, official, and what are considered as ‘special’. Article 2 stipulates that citizens of both countries who possess the passports specified under the first article will be allowed entry, exit, or transit through the respective international ports without a visa and enter the territory of the other host nation without the need for visa and residence permits for a maximum of 60 days. Furthermore, article 4 of the agreement maintains that holders of such passports can extend their stay after the expiry period through the approval of competent authorities in accordance with the legal provisions in effect, granted that the passports are valid for not less than six months from the date of entry into the territory of either party. Meanwhile, the manpower authority revealed that expats recruited to work in agricultural, industrial, shepherding and fishing activities or to work in co-ops, will be allowed to transfer their work permits after only a year instead of three years, on the condition that the current sponsor approves the transfer. Also, the transfer has to be made to another sponsor engaged in the same activity.